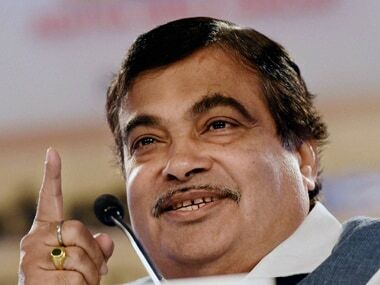 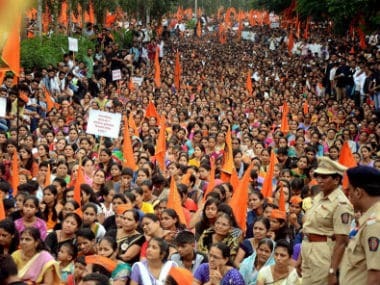 The Maratha community, which constitutes over 30 percent of the state's population, has been demanding reservation in government jobs and education for a long time. 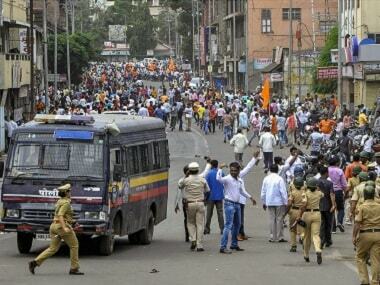 The community's agitation for the same in July and August this year had taken a violent turn. 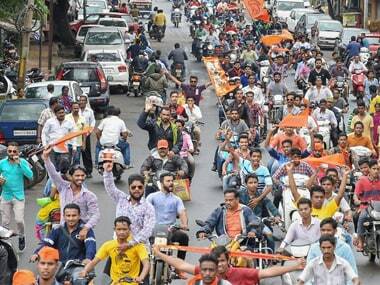 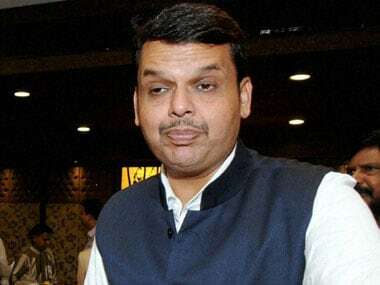 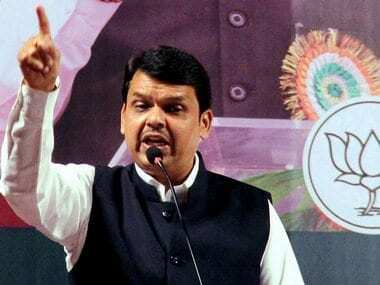 Fadnavis' visit also comes after the BJP's stunning victory in the Sangli Municipal Corporation, the bastion of the Congress and the NCP, and Jalgaon Municipal Corporation. 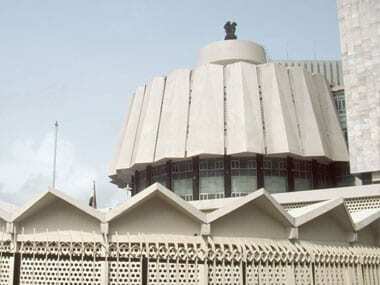 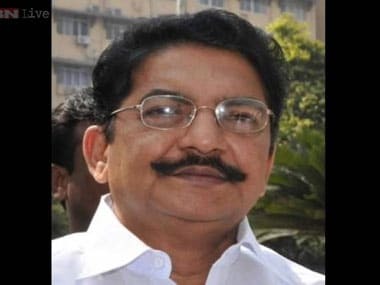 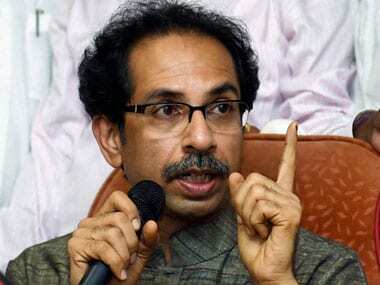 The Shiv Sena on Tuesday urged the Maharashtra government to give reservation to Marathas, Dhangars and Kolis, saying not doing so would make it a "banana republic".